Achieve your most ambitious business goals with professional messenger communication! Download our free fashion Whitepaper with insights about messenger communication for businesses, focused on the latest messenger marketing innovation in the UK fashion industry. Our Whitepaper is full of strategies, insights, use cases, and more. Discover how your business can benefit from content marketing, newsletters, Chatbots, and customer service over messaging apps — and let us show you why WhatsApp Business, Facebook Messenger, Apple Business Chat and more are the essential communication channels for today’s customers. 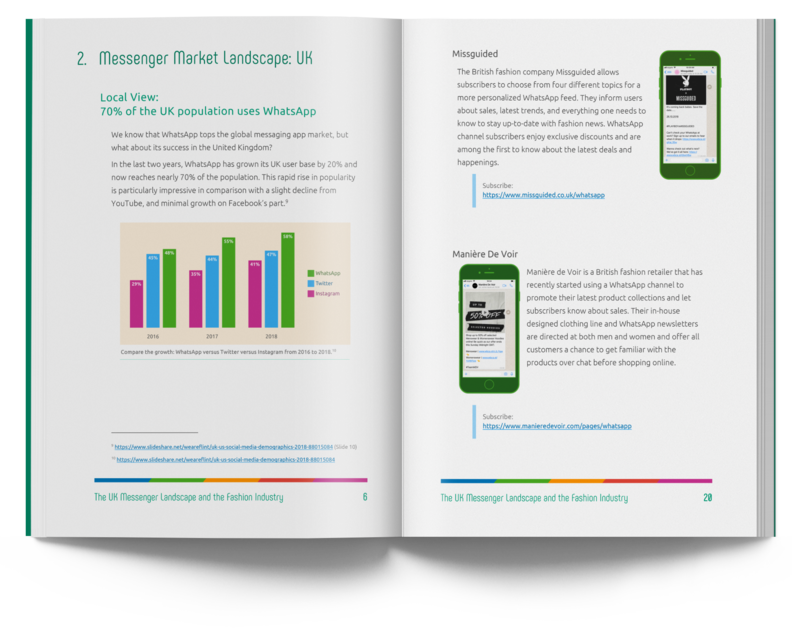 The rise of messaging apps and specific data about UK messenger use. Messenger communication for fashion brands! 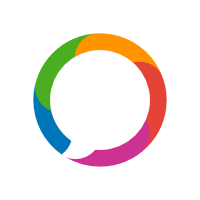 Customer service, content marketing, and more — all via leading global messaging apps. Detailed use cases featuring successful customers in the fashion industry: Missguided, Pandora, Pretty Little Thing and more! Discover tips and tricks for messenger business communication – our checklists help you develop the perfect strategy. Expert Solutions for Messenger Communication and Chatbots!